There's a lot of effort that goes into making a house a home. Which is why at Architectural Entrance Systems, we aim to take your window pane away by providing the highest quality PVC windows to compliment the elegance of your home. 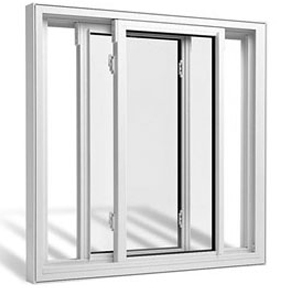 Alternatively, we can supply all windows in aluminium for a modern, low maintenance, long lasting solution. All windows are designed to provide a secure and aesthetically pleasing addition to everyone's home, available in double or new triple glazing to reduce building heating costs and drive down your carbon footprint to prevent throwing money out of the window of your home! Architectural Entrance Systems manufacture all of their PVC and aluminium windows in house, meaning that we control the entire process, from design to installation, to ensure that you as the customer always come first! 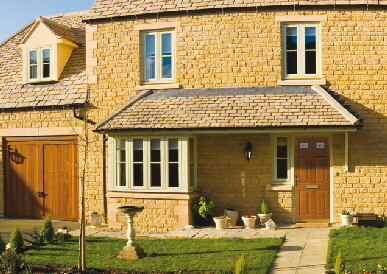 View our range of window types below and download our extensive range of window styles here. If there isn't one that suits your needs, we can create a bespoke design to match your requirements. Use this handy calculator to figure out potential savings with new windows. 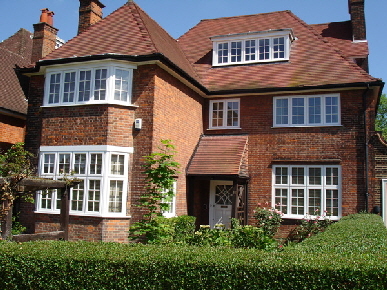 With AES casement windows, you can choose from a range of window styles to compliment your home. 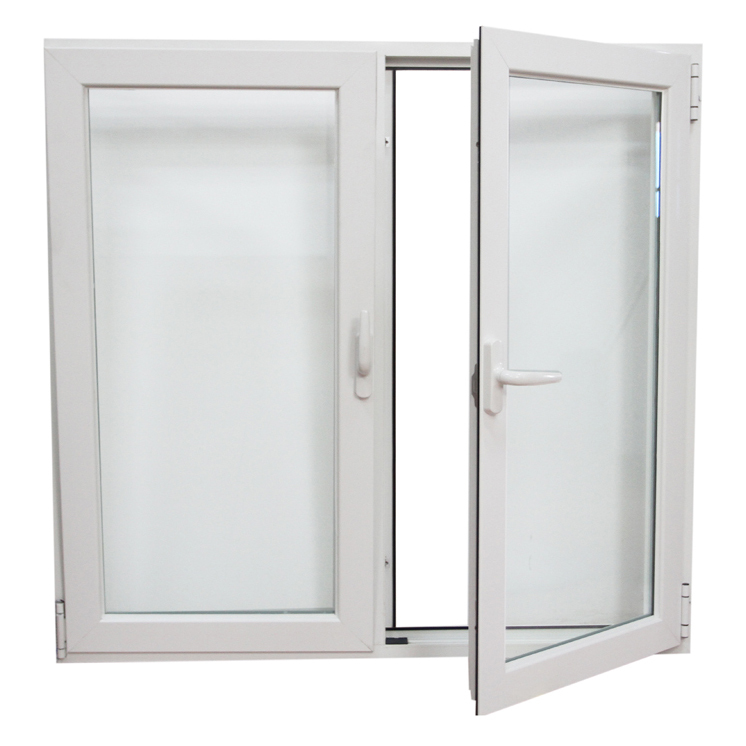 All windows fully open for easy cleaning and accessibility, with the capability of a flying mullion window opening design. 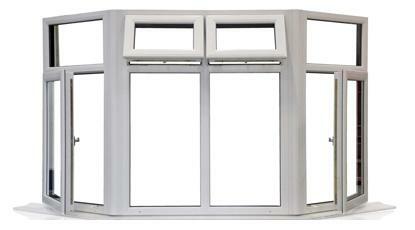 Sliding windows make a great contemporary feature to any home. Available in horizontal and vertical sliding, they're ideal for those wanting to save space but still open up their home to the outside. 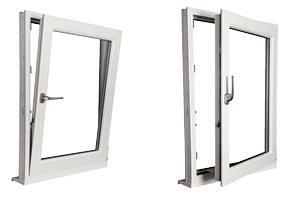 Tilt and turn windows look great and are easy to operate and clean. They allow a great amount of light and fresh air into your home whilst still being insulating in the colder months. 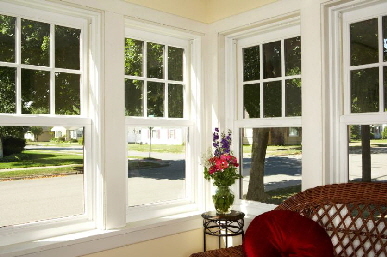 All custom-made bay and bow windows from AES add a three-dimensional and dramatic effect to any home that enhances space and brings more light into your home. To add an extra touch of personalisation to your windows, you can choose from a range of colours rather than sticking with the standard white. 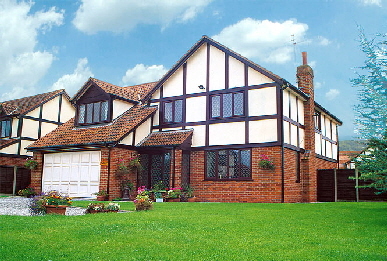 Architectural Entrance Systems can also provide the increasingly popular wood grain effect to you PVC windows for a classic look which never ages. 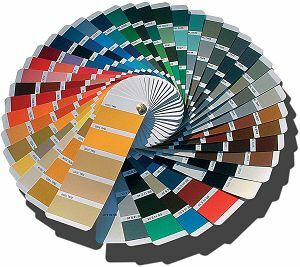 Whatever colour you have in mind for those new aluminium windows, there will be one on the RAL chart that will meet your needs! 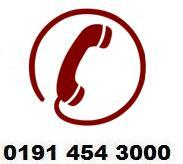 Available in a range of designs, styles and colours, why would you chose to buy anywhere else, than AES?